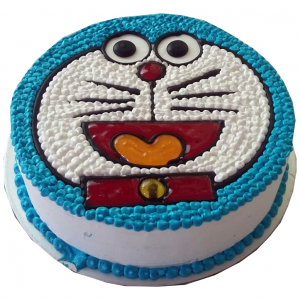 Doraemon Photo Cake can surely bring a smile on your kid’s face if he or she is a true fan of this attractive Japanese cartoon character. 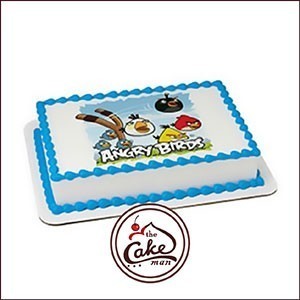 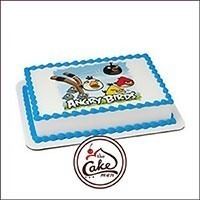 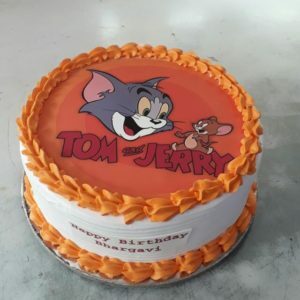 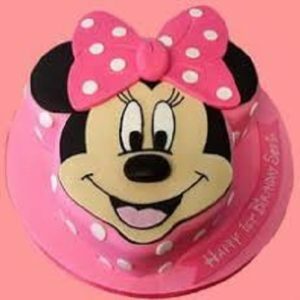 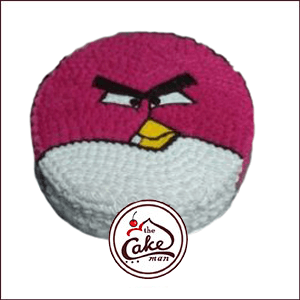 This famous cartoon character and the chocolaty layering makes the cake a wonderful delicacy for your child. 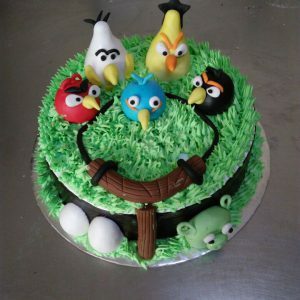 It is the creation of our chef and his/her creation has resulted, this attractive cake. 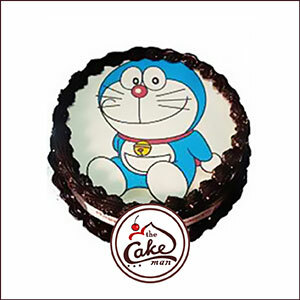 Add more fun in your child’s birthday party by this Doraemon Photo Cake and surprise them with this trendy delight.